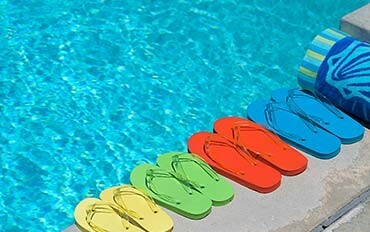 Would you like you pool to look brand new again? Are you looking for someone who can restore your Pool back to it’s former glory! Our Team has been doing Pool Restorations for over 40 years. They will provide Reliable, Prompt and quality workmanship with experience to transform your pool to brand new again. We do all repairs to Fibreglass, Concrete, Marblesheen, Vinyl, Pebblecrete & Modular, Epoxy Pool Paints, Pool Coatings – Megashield & Luxapool, Pebblecrete Repairs, All Tiling and Paving. Servicing all area’s of Sydney, Newcastle, Central Coast, Hunter Valley and all outer regions. Contact us today to see the owner to quote on your pool transformation. We travel far and wide, to obtain a quote in regional area’s please send us your details via our contact us form.